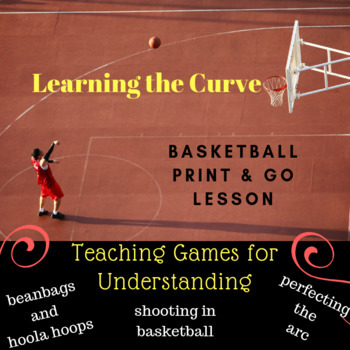 A printable lesson plan (based on the teaching games for understanding model) that introduces your students to the importance of a proper arc for shooting a basketball. This is a fun, relay style lesson which includes a warm up, hoola hoops and beanbags. 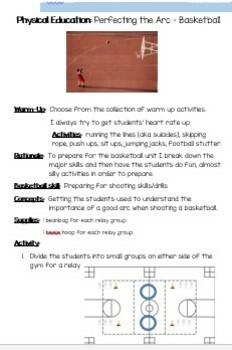 My students LOVED this lesson....it really got them ready for better shooting stats in the game of basketball. This lesson is also applicable to the effects of changing a parabola in the Grade 10 math curriculum as well.